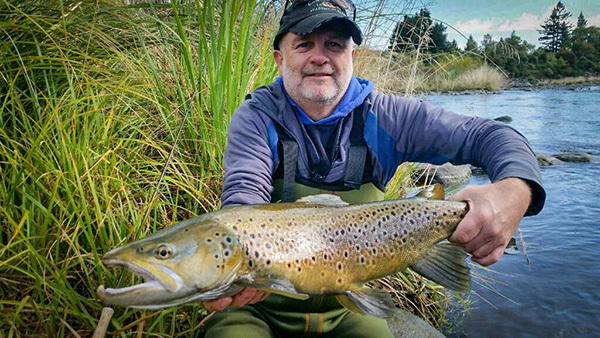 Andy first time fly fishing Turangi caught and released this fantastic Tongariro river Brown trout male Jack fly fishing streamer style. 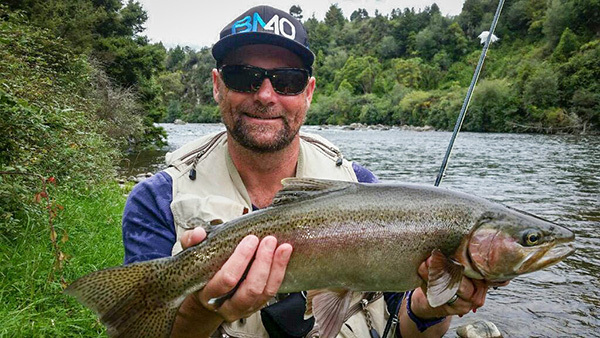 Grant fly fishing central North Island Turangi caught this great conditioned rainbow trout on an emerger may fly pattern. 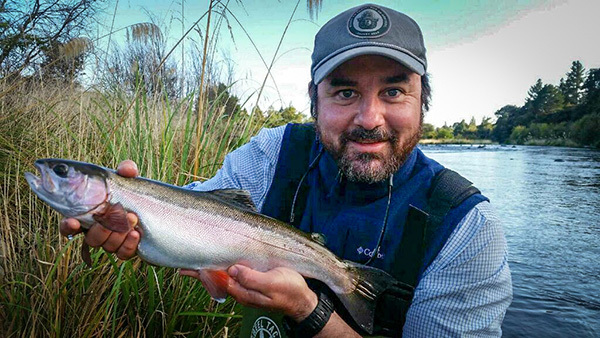 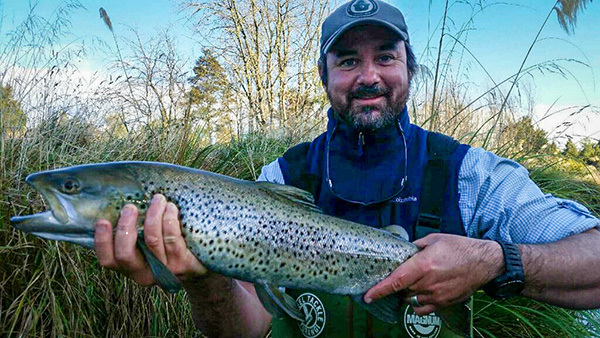 Michael on vacation from the US first time fly fishing Turangi Tongariro river caught and released his wonderful condition Brown and Rainbow trout. 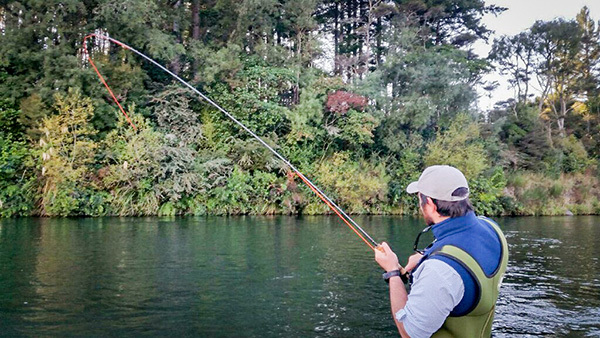 Anthony first time fly fishing Tongariro river Turangi stayed at Creel lodge. 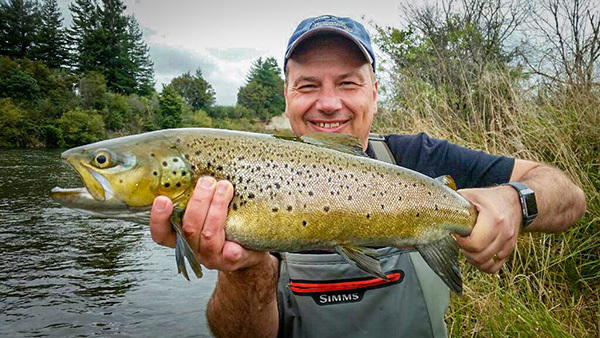 Nice strong and healthy Tongariro river Brown trout female hen.